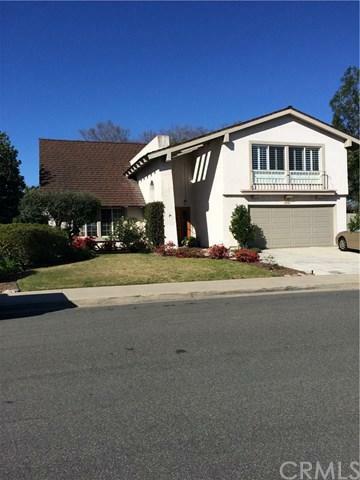 Wonderful home in a great neighborhood with excellent schools! Friendly neighbors, well kept homes, close to schools! Good access to the freeway without the noise or smell! 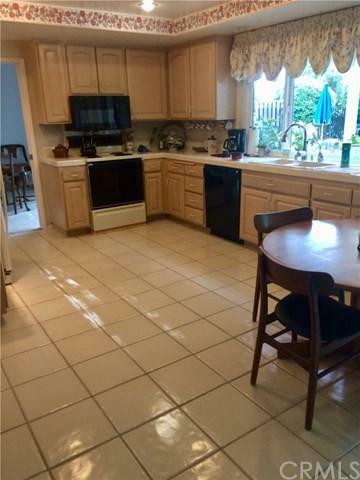 Large rooms, kitchen opens to the family room and has a walk in pantry! Formal dining room, added storage under stairs. 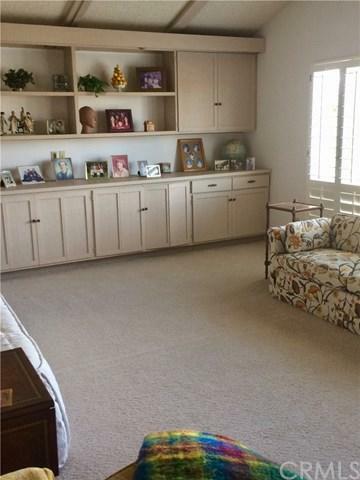 Big bonus room upstairs has built in cabinets and a nice view of Saddleback mountain! Balcony off the master bedroom, one secondary bedroom is used as an office. Tile floor from entry through to the back door for easy cleaning! Built in spa in back yard - lots of flowers! 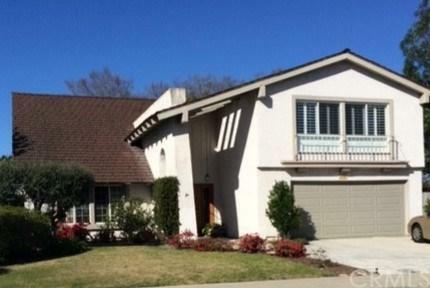 This home belongs to Lake Mission Viejo, where you can swim, sail and fish! sorry, under contract.